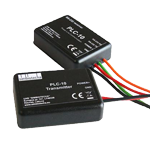 PLC-FM – are processor devices of high integration. 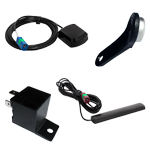 PLC-FM (Power Line Communicator for Fleet Management) is primarily created for trailer identification using only existing DC power lines. 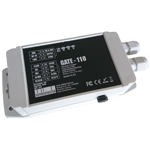 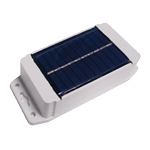 Our PLC-FM devices are fully compatible with GPS tracking devices GATE-FM. 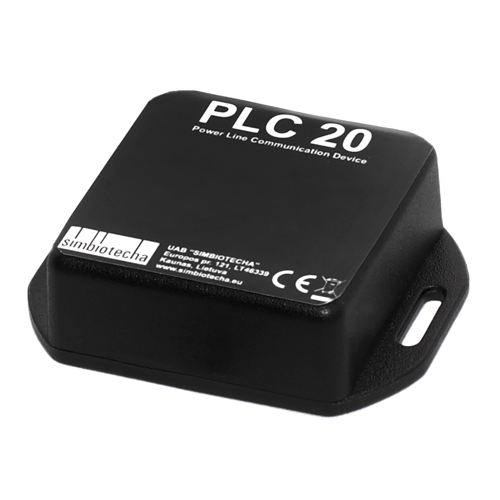 PLC-FM20 – is a device mostly designed for use in refrigerated trailers. 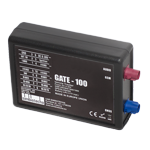 Together with the ID function it can transfer measurements of up to 4 thermometers to our GATE-FM GPS trackers via PLC-FM receiver. 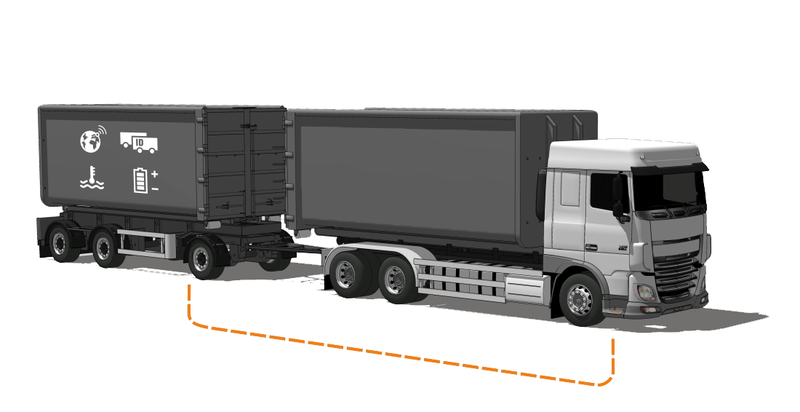 If refrigerator is left without truck and works in autonomous mode: PLC-FM20 registers temperature and stores it in internal memory until trailer is connected and data could be sent via GSM network. 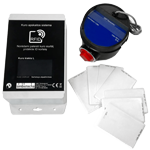 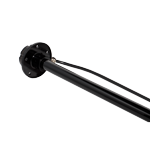 PLC-FM10 – is designed for easy and straightforward trailers identification. 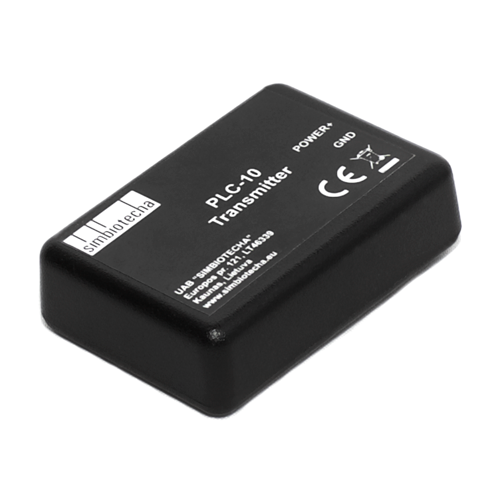 It transmits ID data to PLC-FM10 receiver mounted in truck over DC power lines. 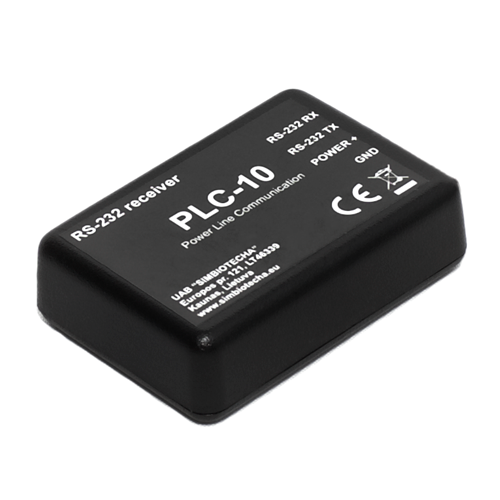 PLC-FM – receives trailer ID, temperature and other telematics data from PLC-FM transmitters over DC power lines and then sends the data to GATE-FM devices.